Being the new kid on the block can be an incredibly daunting experience. Students are often completely out of their comfort zone on their first day. Being greeted by a friendly teacher who is in control of the situation goes a long way to helping them feel at ease. So how do you make sure you can be all that (and more) for your new charge? 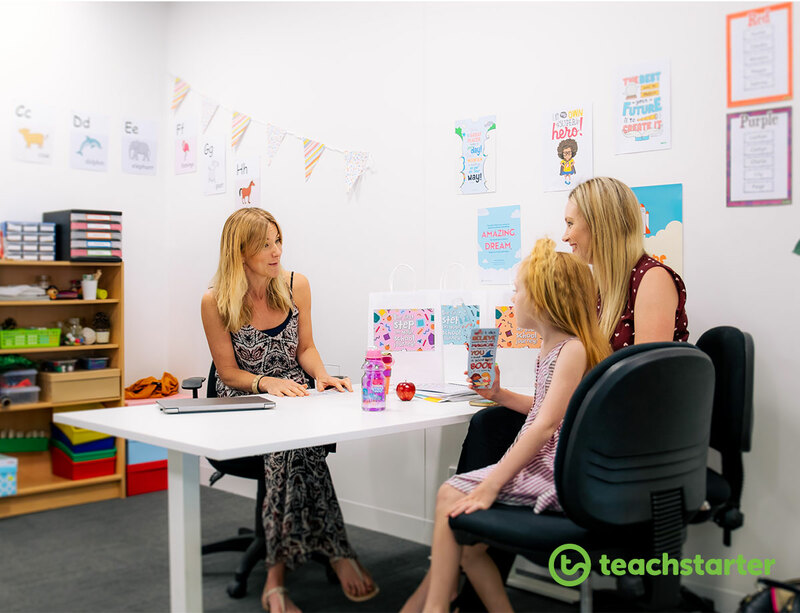 As lovely as it is to welcome a bright new face into your classroom, it can definitely upset the dynamic of your carefully nurtured environment. Sometimes you may not even find out you’re receiving a fresh student until the day they arrive! 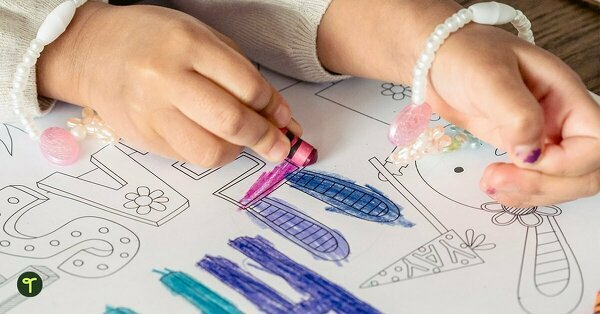 Regardless of whether you’re forewarned or not, your mind is usually whirring with all the things you need to organize to help your new child get sorted. Put that whirring mind at ease! Read ahead for our 7 tips to help your new student settle in with your class and become a well-established member of the classroom. Preparing your students for a new addition to the classroom is a great place to start! Make sure your kids are aware that the new student might need a lot of help settling in and have a chat with them about how they can help. Who has ever been to a new place where they didn’t know anyone? How did it make you feel to be in a strange new place? What information might this new person need to know? How can we help them feel comfortable in our classroom? Once your students are ready for their new friend, the classroom needs a few bits and pieces! Make sure you get your new student a desk and chair as soon as possible. Give them a new desk plate to match the rest (such as one from our blog 15 Inventive Desk Name Plate Ideas) and they’ll be ready to go! Don’t forget spare stationery, updating your class displays that have student names, and acquiring a tablet or other technical device, including log-in details. A tropical paradise-themed technology passwords page for your printable teacher diary. Use these computer login cards as a reminder for each student. Letter size desk mats that include 2D shapes, 3D objects, the alphabet, times tables and Five Star Writing hints for your students’ desks. Handy desk mats for your students’ desks. To help your new student survive their first couple of days, we’ve created a New Student Survival Flip Book. 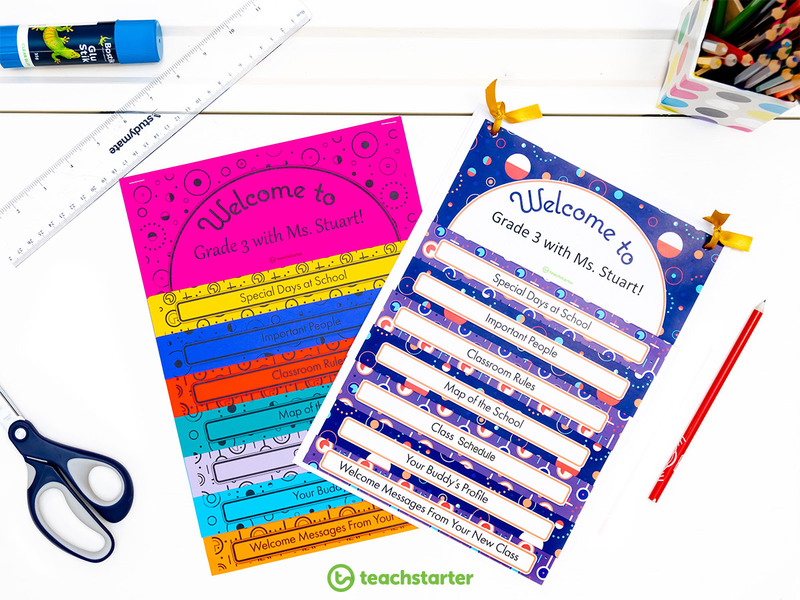 It’s the perfect mix of welcoming and informative, with editable pages for you to tailor to your class. welcome messages from your other students – what better way to make your new addition feel less isolated! It comes in colored or black and white as a PDF or editable word document! Read more about this welcoming resource in the blog New Kids on the Block – New Student Survival Flip Book! It can be sad to leave your friends behind and start at a new school. Not knowing anyone can make students feel isolated, especially when lunchtime rolls around. To avoid a lonely lunchbreak, allocate your new student a ready-made buddy! Choosing a buddy to show your new student the ropes is a really great move, but make sure you are choosing the right person for the job. Who knows, you may have just set them up with a lifelong friend! At the very least, you’ll give them the confidence to make friends amongst other members of the classroom at their own pace. Icebreaker games don’t just have to be for the first week of the school year! Why not play a few to help your class get to know their new friend? Cassie’s blog 12 FUN “Getting To Know You” Icebreakers for Kids has heaps of fun ideas for “Getting to Know You” games. Holly’s blog also has great ideas! Make sure you read Interactive Icebreakers for Kids | Getting To Know You Activities. A game to play at the beginning of the year for students to get to know each other. A fun icebreaker game to play at the beginning of the year. A set of 20 icebreaker games to help your students get to know each other. Perhaps each student would like to take the time to create a scrapbook page where they can tell a little bit about themselves? They can then stand up in front of the class and show off their mini-biography to the rest of the class. Who knows – your established students may learn something new about each other as well! 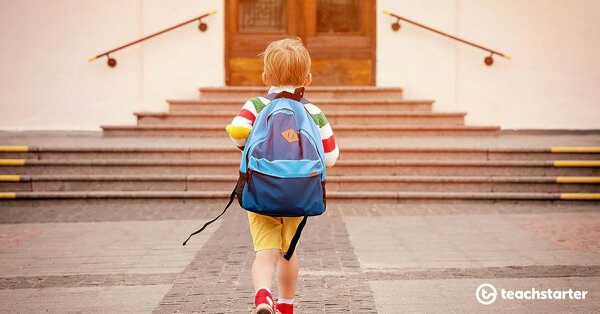 Even if you’re given the most comprehensive run-down of all the schoolwork your new cherub has completed to date, it can still be a big change for them to come to a new learning environment. You can never really be 100% sure of their capabilities and understanding until you see it in the flesh! For this reason, it’s important to make formal and informal observations as they participate in your lessons. Take note of whether or not they are struggling with the pace, lesson styles, content or difficulty of the lessons. It may be that they need a little extra tutoring or homework to help them catch up. Alternatively, you may need to give them some extension work to keep them challenged! For formal observations and assessment, using a progress tracker for one student isn’t a bad idea. A new student joining your classroom is the perfect time to put them to use! 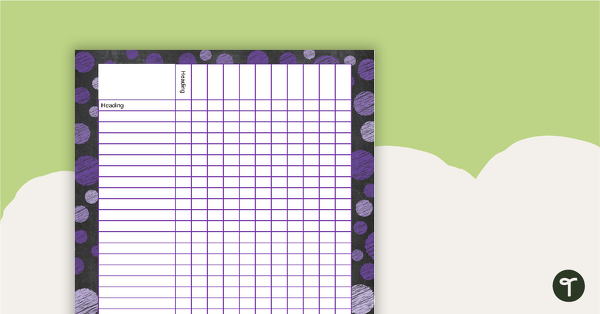 A blush blooms-themed printable assessment tracker to use as part of your teacher diary. A set of four chalkboard themed printable assessment trackers to use as part of your teacher diary. Once your student has had a week or so to settle into the classroom routine, take them aside for a check-in. It doesn’t have to be a serious affair! Invite them to join you for lunch, or a cup of tea! If they are shy, then why not invite them to bring along a friend? 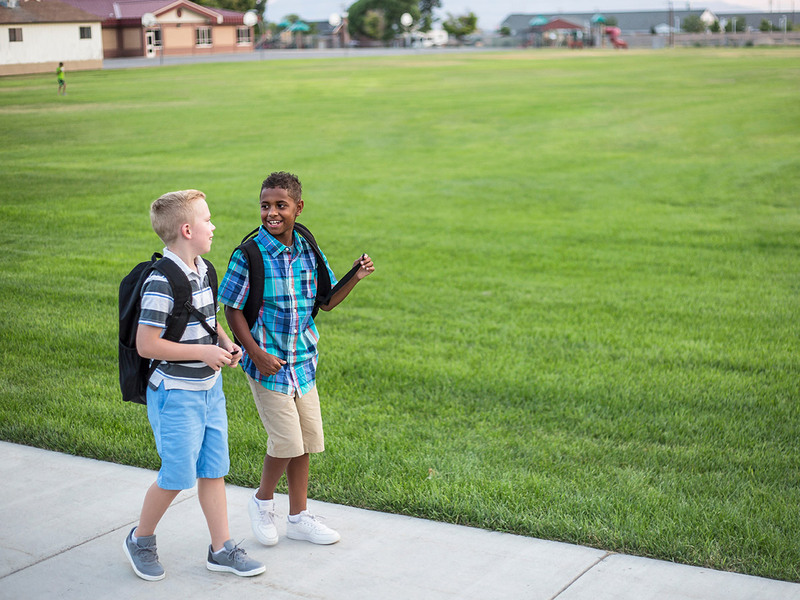 It can be hard for a new student to be honest with the teacher when they are having trouble or not enjoying the classroom, so building a rapport with them throughout their first few days is vital. Make sure they know they can trust you to help them settle in, and encourage them to give bad and good feedback on their learning, their new friends, and their new school. The final piece of the new student puzzle is to meet with the new student’s parents. Once the student has time to adjust (a week or so), ask the parents to come by for a catch-up. No doubt the parents will be eager to hear how their son or daughter has settled in! It’s also a great idea for you to introduce yourself properly, hear about anything the child hasn’t told you and to make sure you and the parents are on the same page. Give them a Parent Handbook Flip Book to make sure they have all the information they need! Establishing a positive parent-teacher relationship is so important with any of your students! 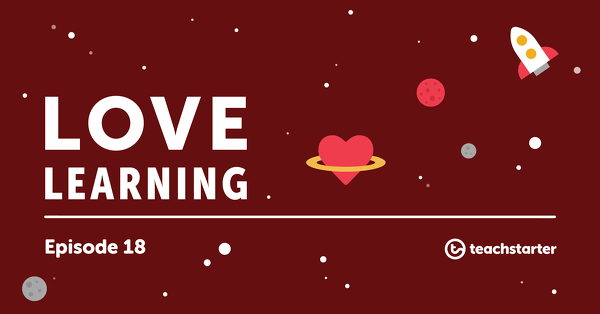 Creating a positive teaching partnership with your new student’s parents will help make sure you are setting them up for success and getting the support from home as well. We love new students! What’s your top tip for welcoming a new student into your classroom?